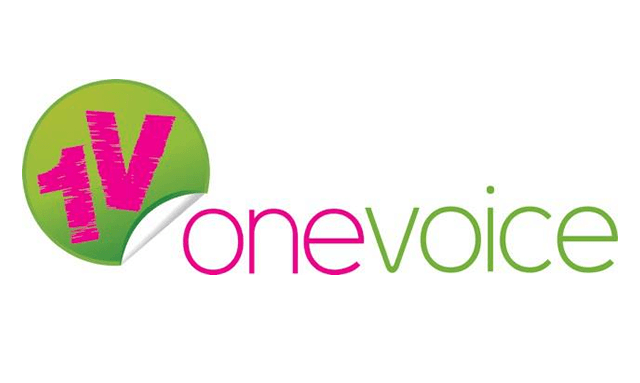 One Voice is pleased to link up with Blackburn with Darwen Council to announce the nomination process for the Leader’s Award. The Councillor Mohammed Khan Leader’s Award will acknowledge and reward an individual or an organisation that has promoted community cohesion through leadership in Blackburn and Darwen. Last year’s winner was Derek Estill who was rewarded for his community cohesion efforts through the faith forum in Blackburn and Darwen. If you would like to nominate someone or an organization send a 100 word explanation as to the reason for your choice. The winner will be chosen by Councillor Khan with One Voice Directors. The winner will be announced at the One Voice Annual Dinner, due to take place at the end of February 2017.